For the past 15 years we have been in East Kennewick, serving our customers out of a 2400 sq/ft warehouse, and with our growth over the last 4 years, we are busting at the seams and ready to move! We are excited to tell you a bit about our new showroom, which will hopefully be up and running by July of 2019. Our new showroom will be 10,000 sq/ft of a new building being built on Hwy 240 frontage off of the Columbia Center Boulevard exit. Many of our customers currently shop at SMART Food Service warehouse stores on Fowler Street. So what better location than right next door. The new building will have ample parking out front, Hwy 240 frontage so you won't miss us, and several new amenities for our customers. What will be in our new showroom? Our new location will feature 9,340 sq/ft of showroom space, a 600 sq/ft design center, food truck sales area with a spec truck inside for display, state of the art conference room, 280 linear feet of large and small equipment display, and a vastly expanded inventory including baking, more cutlery choices, more kitchen tools, and new categories in janitorial and sanitation, cleaning chemicals, and disposables. Plus so much more. 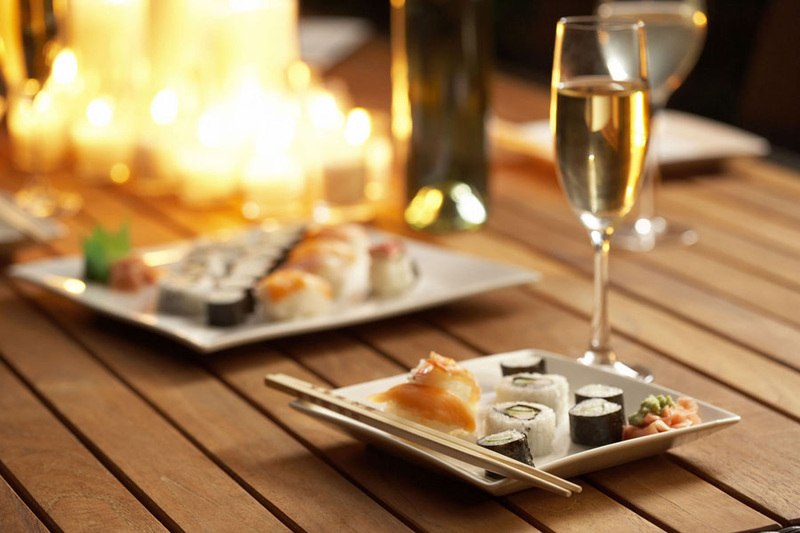 We will have a large selection of samples in china, tabletop, tables, chairs, bases, glassware and more, to make choosing your dining experience painless and easy. 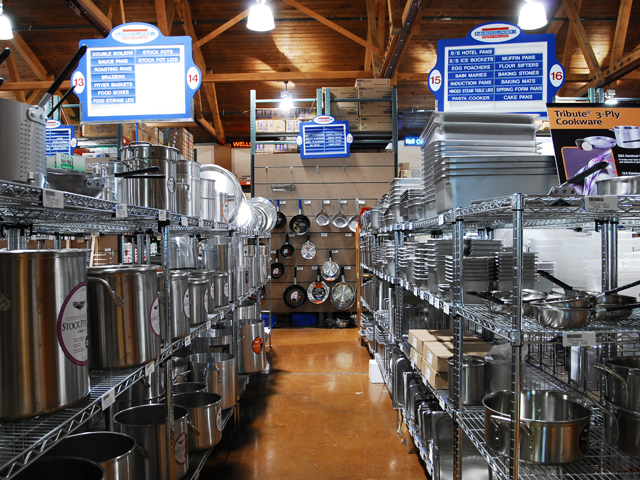 We are expanding inventory in every category, stocking more of what you need everyday, including kitchen tools, supplies, large equipment, prep equipment, stainless tables and work tops, and more. 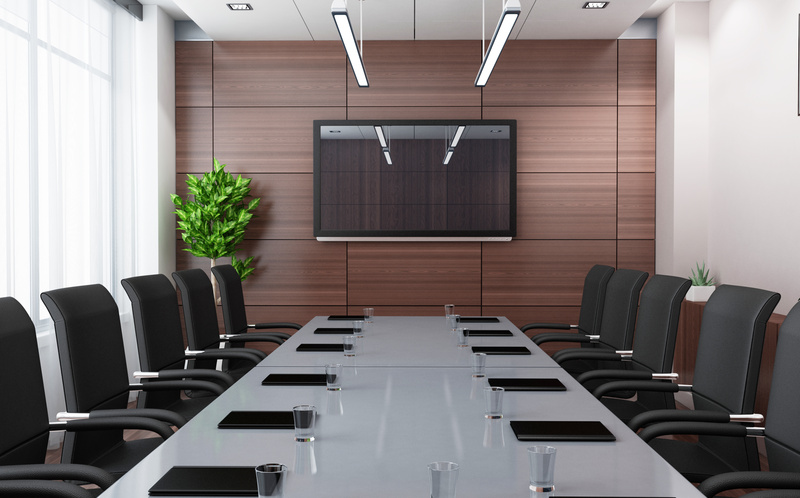 Our conference room will give our sales and design team a space to meet with you about your new restaurant, discuss large projects, and present bid and quotes in a comfortable, private space. Reach out to our team for more questions, or for press information.